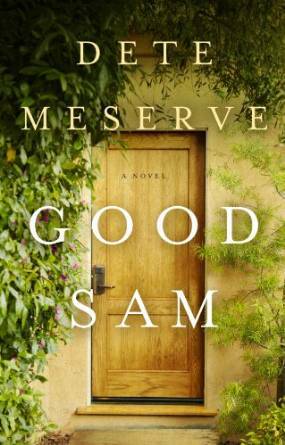 Film producer Dete Meserve has always loved a good story—her production company, Wind Dancer Films, has been behind such hit TV shows and films as Roseanne and What Women Want—but it was her desire to have a solo project that drove her to write her first novel, Good Sam. 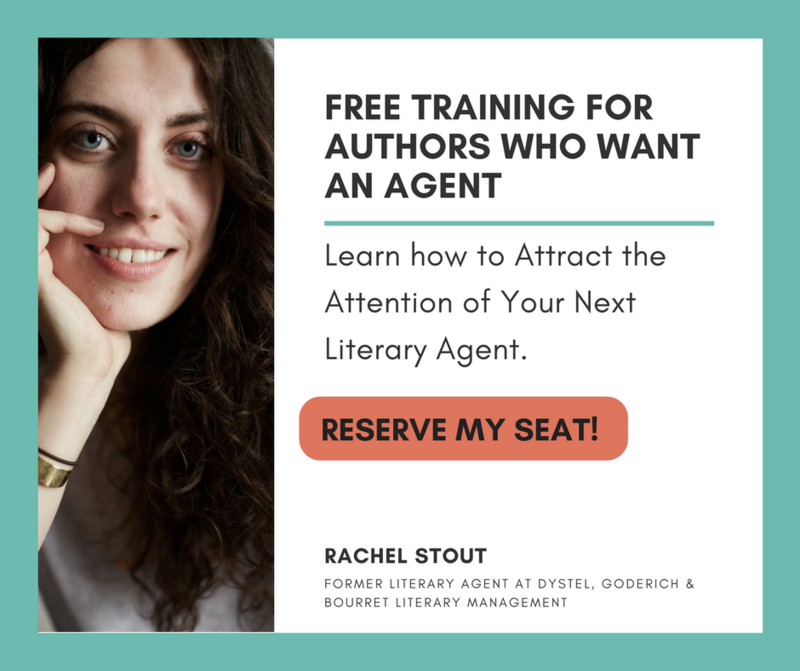 She talked to us about how working with publishing professionals, including one of our editors, helped her become an indie bestseller. NYBE: Your background is in film, so what made you decide to write a novel? 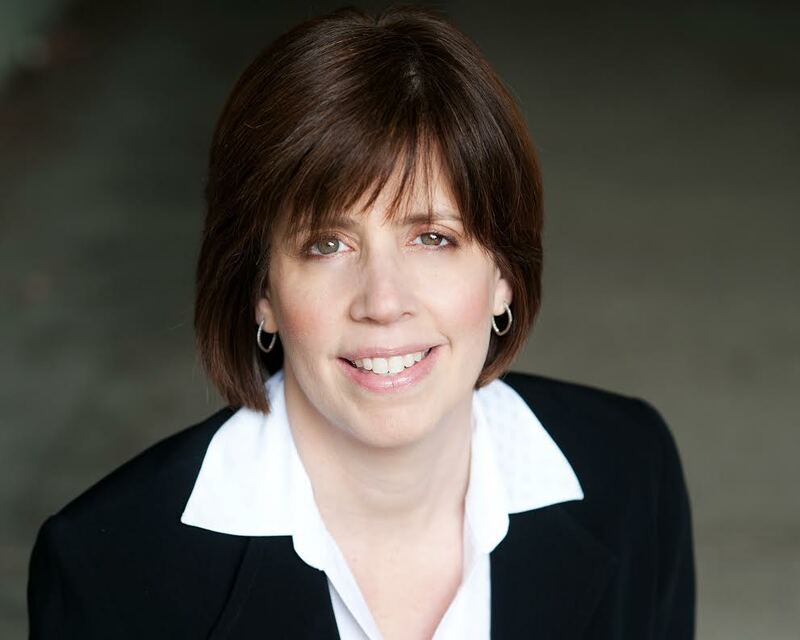 DM: I love working in TV and film development because it’s a highly collaborative process. Writing a novel, though, helped me discover my own voice. It also allowed me to work on a story without commercial or business pressures. NYBE: How long did you work on the book, before you sought out an editor? DM: I worked on Good Sam for nearly three years, then I took on a new role as president of Wind Dancer Films. With the new job, I set the novel aside for several years. Then, after I’d let Good Sam sit as digital ones and zeros in my computer, I returned to it. I took another look at it and realized its message was very important to me and perhaps even timely. At that point, I started revising it and began looking for an editor. NYBE: How did you find NY Book Editors? DM: I talked to several editors, and then found NY Book Editors online. I wanted to find an editor who would put the novel through the rigors of a professional copy edit. Fortunately, with you guys, I got a sample of what to expect in the copy edit, and a relationship was forged. NYBE: How do you think Good Sam changed, as a result of working with NY Book Editors? DM: My copy editor was tough! Beyond the expected grammar and punctuation notes, she found places where my language was vague, repetitive, or confusing. Despite how many months I had worked on polishing the manuscript and addressing notes from others, there were still errors. I couldn’t see them but, thankfully, she found them. NYBE: After you worked with us, you self-published the book. Did you ever think about trying to publish it through traditional channels? DM: I considered traditional publishing and received offers from two small boutique publishers. But, after reviewing their proposals—and the business structure of the publishing industry as a whole—it didn’t make creative or business sense to traditionally publish. It would have meant giving up creative and business control of my novel in exchange for a small advance and a very small royalty. Meanwhile, the publishers would not guarantee a specific marketing spend or strategy. I analyzed what they proposed to do and decided I could do nearly all of the important things myself: hire great editors, hire an experienced book cover designer and interior formatter, market the book through social media, produce a book trailer, manage the marketing, etc. NYBE: And it seems like you’ve handled the process quite well on your own; you’ve sold over 27,000 copies of Good Sam, and the novel is also being developed into a film. How did you find your audience? DM: I started out promoting the book through guest blog posts. I also did giveaways on Goodreads and other sites. I promoted it to friends on Facebook and, though email marketing, to a wider network of people. As the book gained momentum, I started to understand who was buying it and began to target these groups in a more focused way. For example, when I noticed a top Amazon reviewer compared Good Sam to books by Nicholas Sparks and Richard Paul Evans, I used that review to reach out to fans of those authors and let them know about the book. Once that caught on, readers began telling their friends and the book took off. I’m also active in social media, posting daily on my Facebook page to about 3,000 readers. Since the book is about a TV reporter searching for an anonymous good Samaritan who’s leaving $100,000 cash on Los Angeles doorsteps, I posted stories about real-life good Samaritans who are helping others. The posts echo the central messages of the book: We can have a hand in bringing light and hope to the world, and we can start by helping those who make a difference in our lives. NYBE: Having gone the DIY route successfully what, if any, are some of the biggest misconceptions about self-publishing? DM: There are still some readers who think “self-publish” means that you couldn’t make it as a “traditionally” published author. Often, that isn’t the case at all. 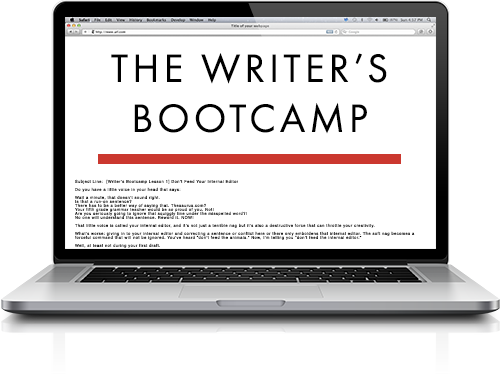 Authors like me and others are choosing this route because it gives us the greatest creative and business control. I also think there’s still a belief that “self-publish” means you spent lots of money buying 1,000-plus printed books and storing them in your basement. People are often surprised when I tell them I only have 5-6 books lying around. 85% of my book sales are e-books and the paperbacks and hardcovers are all printed on-demand. I also still find people who think a self-published author has to blog daily or spend hours everyday marketing their books. I haven’t found that to be the case with Good Sam. I spend a couple of hours per week marketing the book and I focus on marketing ideas that make the best of use of my time and only those marketing activities I find enjoyable. NYBE: What advice do you have for aspiring authors? DM: First, write what speaks to you. Don’t write for the market because the market is fickle. There’s no greater feeling than writing about something that’s truly meaningful to you and having readers respond positively to it. Second, work with the best professionals to hone and polish your script. We all need objective eyes to point out where our manuscript can be better. Last, don’t give up! If you get a bad review or a rejection, keep moving forward. Even creative works we consider masterpieces have their naysayers. You can find out more about Dete, and Good Sam, here.